Give the gift of choice! 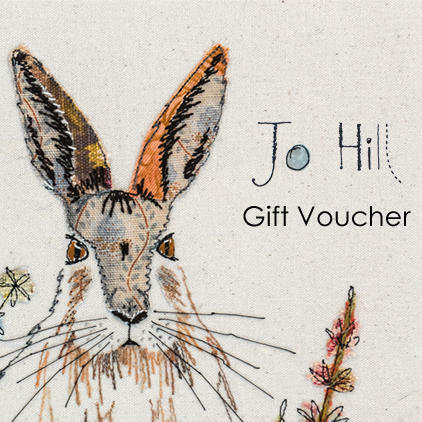 Gift vouchers are available in £10, £25 and £50 to spend on any piece in the Jo Hill range. Please make sure you enter a valid email address as your gift voucher will be emailed to you - you can print it out or forward to the recipient. Fancy having a go at making your own textile piece? 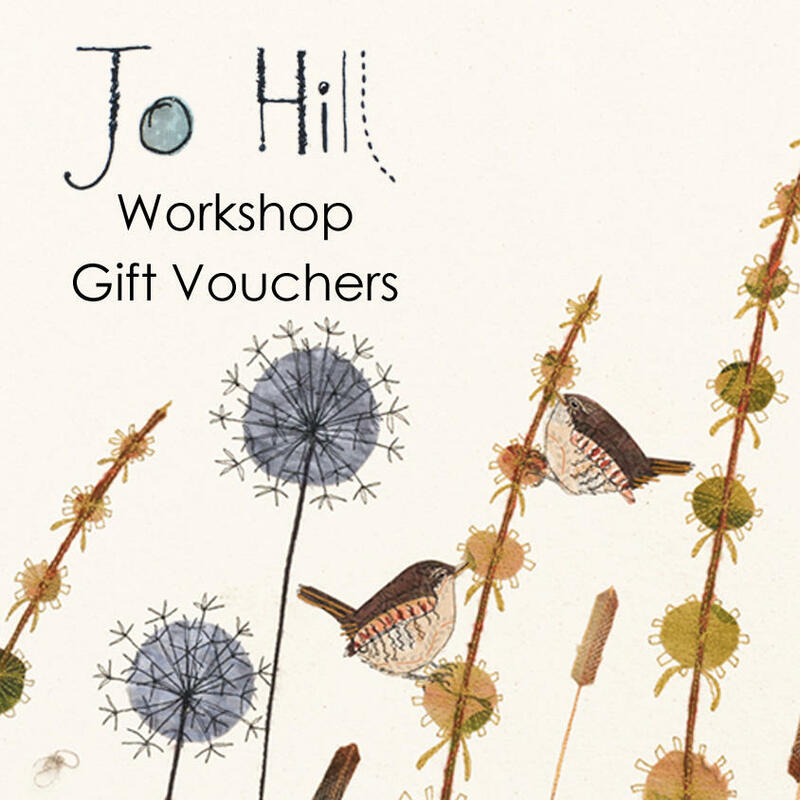 Gift vouchers for a day's creative workshop are also available. Please make sure you enter a valid email address as your gift voucher will be emailed to you - you can print it out or forward to the recipient.